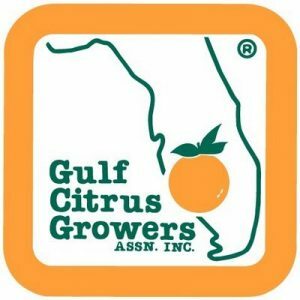 The Gulf Citrus Growers Association’s (GCGA) Executive and Long-Range Planning Committees recently announced that the association is now accepting applications for the organization’s executive vice president/general manager position. The GCGA leadership is actively engaged in the search for the association’s next top administrator. The position will be vacated in late September by Ron Hamel, who has led the Southwest Florida Gulf citrus growers’ group for over 30 years. Individuals interested in applying for this executive-level position are urged to immediately contact the association to submit an application and resume. Applications and a position description are available through the GCGA offices at 11741 Palm Beach Blvd., Suite 202, Fort Myers, Florida; telephone (239) 690-0281. Applicants must meet the minimum requirements of a bachelor’s degree and five years of experience in agricultural communications, management or a related field. The association would like to fill the position prior to Hamel’s departure in late September. GCGA leadership is planning to interview qualified candidates for the position during June and July, with employment scheduled for mid-July.